A former Capitol Hill regular is trading in the halls of Congress for Microsoft’s Innovation and Policy Center. 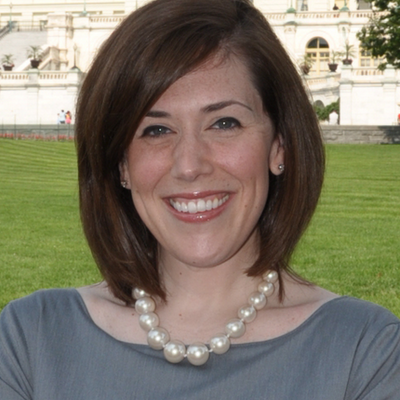 Sen. Tom Harkin‘s (D-IA) communications director Kate Cyrul Frischmann joined Microsoft’s DC office this week as senior public relations manager. 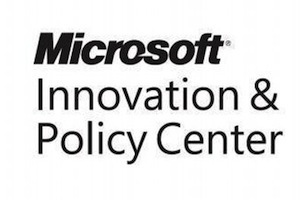 In this role, she’ll tell the story of Microsoft to government officials and those in the public policy realm. Prior to joining Sen. Harkin’s staff five years ago, Frischmann led comms for Rep. Rosa DeLauro (D-CT).